Join us as we crown our new Miss Tustin 2017! Contestants will compete in Talent, Evening Wear, Swimsuit, On-Stage Question, and Interview. 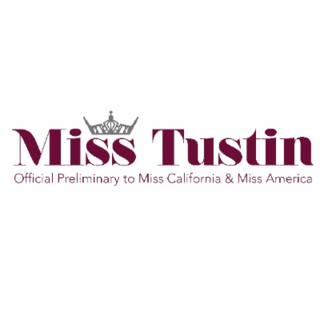 All contestants will receive scholarship money and Miss Tustin 2017 will go on to compete at the Miss California Pageant! 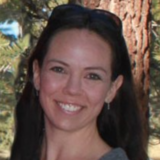 Our mission is to empower women to achieve their educational, professional and personal goals, while being a role model and an ambassador for the community. No flash photography will be allowed during the show except from our official photographer, John McGuire. SAVING SEATS prior to the show will not be allowed - so please plan to arrive early to ensure you get a great seat. Doors open at 6:00pm and the show starts at 7:00pm.